Focus Property Group’s second self storage development opened in December 2013, directly across from Coors Field. It’s iconic 90-foot tower can be seen for miles by drivers entering downtown Denver. 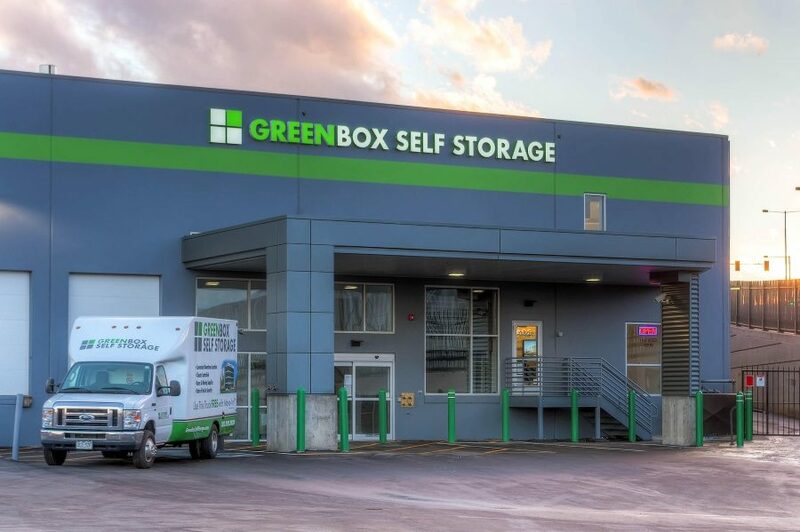 The 135,000 square-foot facility contains over 1,000 storage units ranging from 12.5 square-feet to large warehouse-sized units of up to 15,000 square-feet. The two-story building offers three freight-capacity elevators and loading docks able to accommodate 18-wheeler semi trailers. 296 solar panels supply the building with 120,000 kwh of electricity each year.